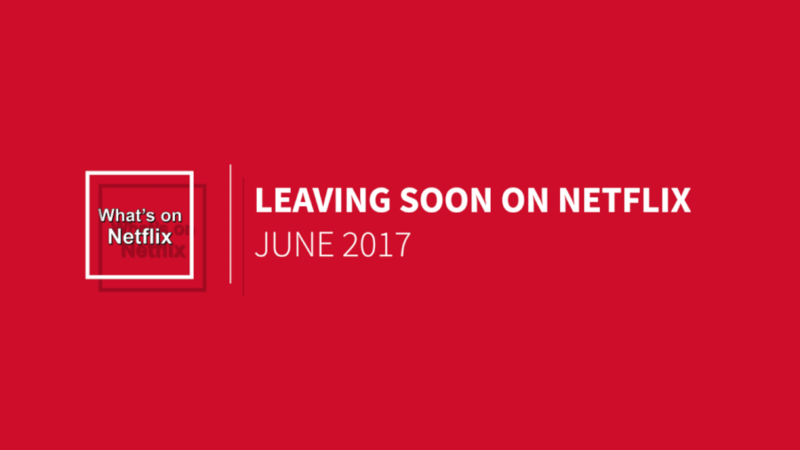 It’s time to look at the movies and TV series leaving Netflix in June 2017. This list which will be updated daily up until June 31st 2017 will cover all of the titles that are scheduled to leave Netflix throughout the month. Just to recap for anyone who’s not aware of how this page works. Usually, around 30 days before we get notification of titles that are due to expire. 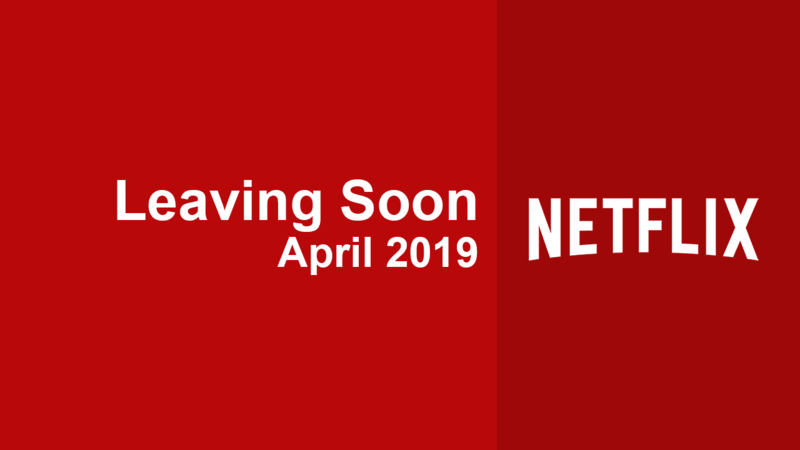 We then get an official list from Netflix at the end of the month where they confirm some of the titles leaving plus we’ll update throughout June as titles tend to come and go on a daily basis. Thankfully June doesn’t hold any surprises at the moment. 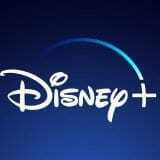 In recent months, we’ve seen the removal of the entire FOX catalog as well as Scrubs to name a few. On the bright side, a large portion of Netflix’s documentary library was recently renewed.